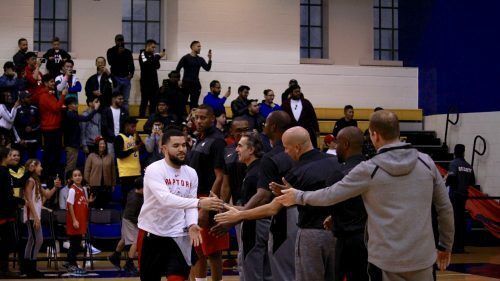 The Toronto Raptors held an open practice on Sunday at the Mattamy Athletic Centre to support the Ryerson Rams Care program. 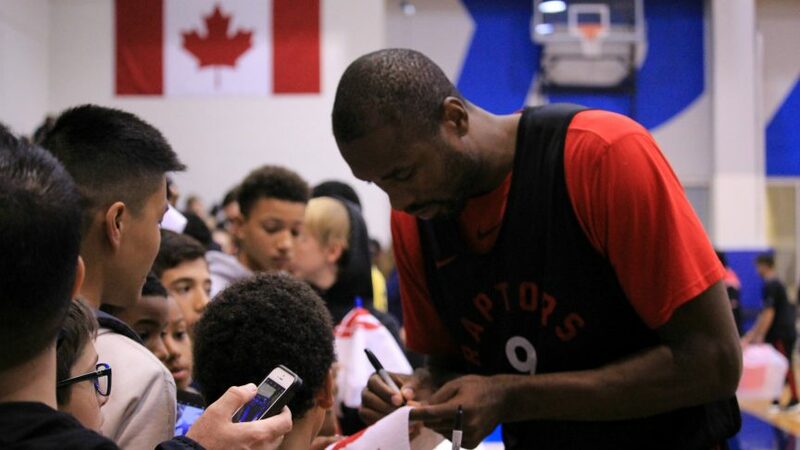 The event invited fans to come and watch the NBA team practice and scrimmage for a voluntary donation of $20 per ticket, with all proceeds going directly to Ryerson for their #IAMRyerson campaign to send kids to camp. Fans in Toronto got a chance to see newly acquired star forward Kawhi Leonard scrimmage before the regular season kicks off Oct. 17. The Raptors received Leonard and guard Danny Green in a trade that sent DeMar DeRozan, Jakob Poeltl and a top-20-protected 2019 draft pick to the San Antonio Spurs. During an interview, Nurse praised Leonard post-practice on the work ethic and leadership that he’s provided for this team. The team ran five games worth of ten minute quarters that featured center Jonas Valanciunas receiving a technical from the officials and Delon Wright showing off his incredible leaping ability. Norman Powell sat out of the scrimmage due to a right thigh contusion he sustained on Friday against Melbourne United. However, he still spoke about what it was like to have fans come and watch the team practice. In the next couple days, the Raptors will travelling to Quebec and New Orleans to conclude their pre-season action.